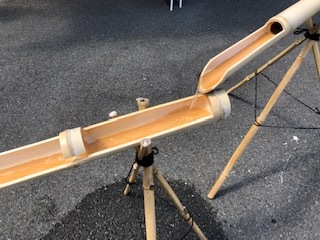 this summer is very hot. 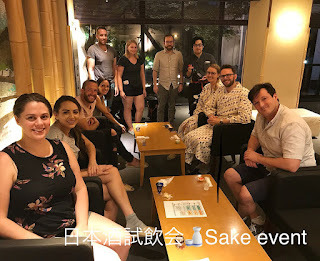 and we went nagasi somen restaurant. 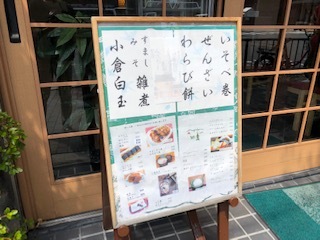 it take 40 minutes by taxi from NISHIYAMA RYOKAN. 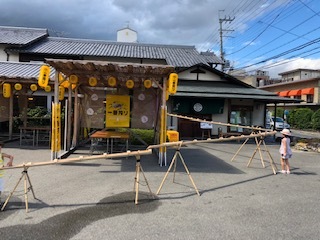 we went to KAMO MITARASHI CHAYA. 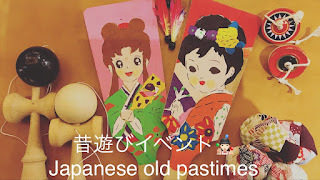 this dango is very good taste. 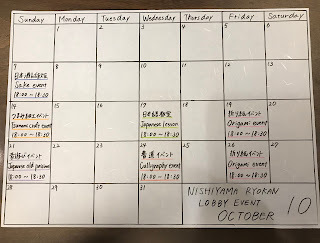 it takes about 15 minutes by taxi from NISHIYAMA RYOKAN. 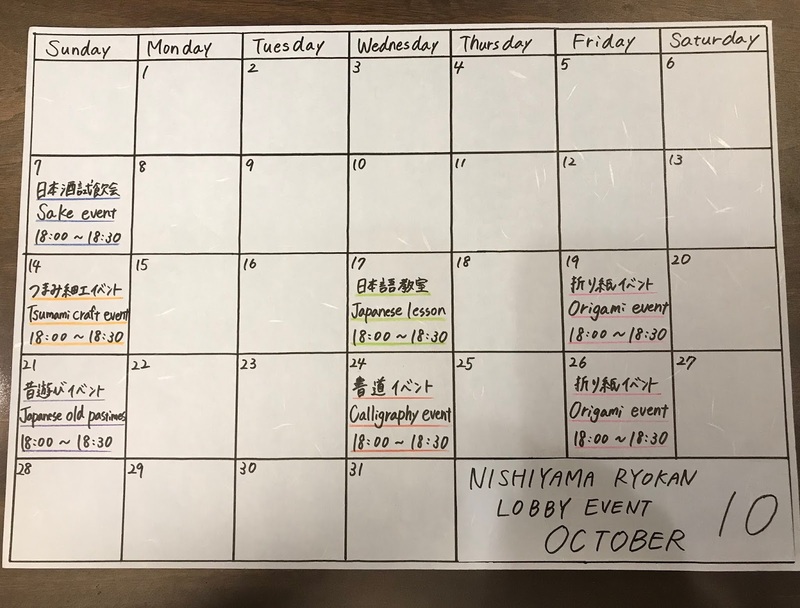 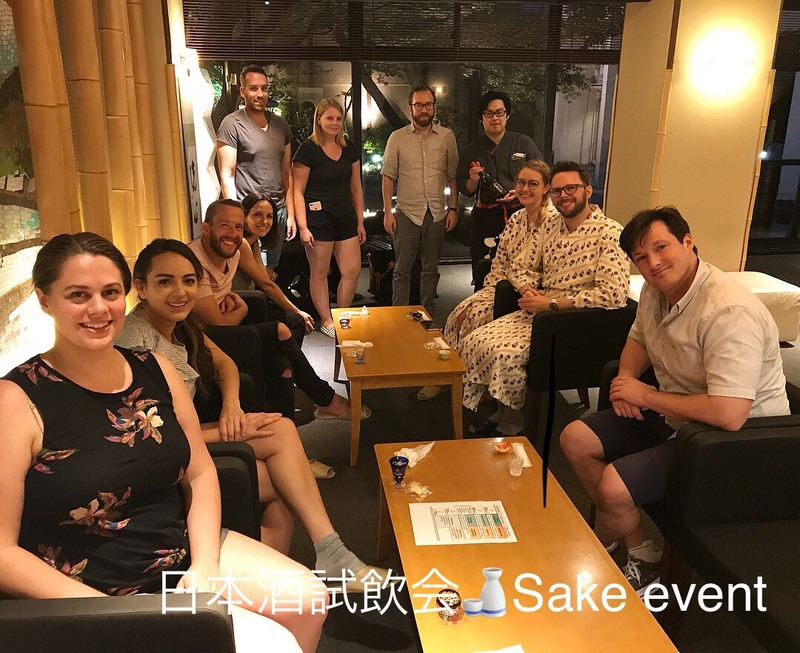 NISHIYAMA RYOKAN LOBBY EVENT in Saptember. 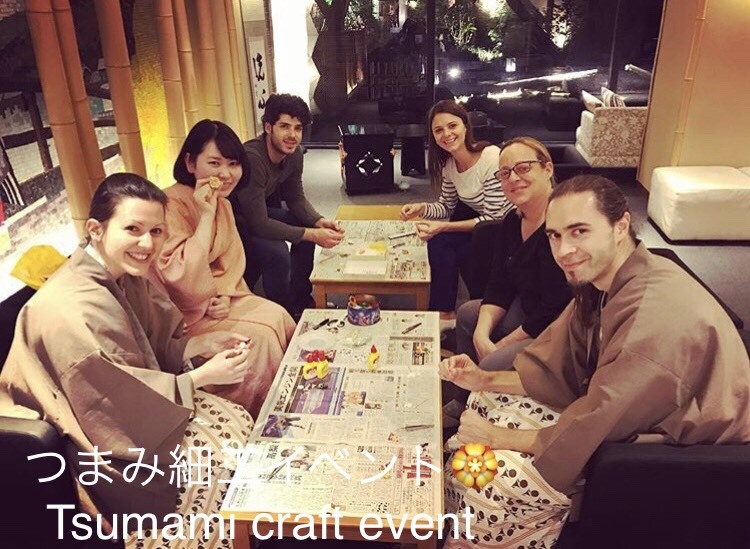 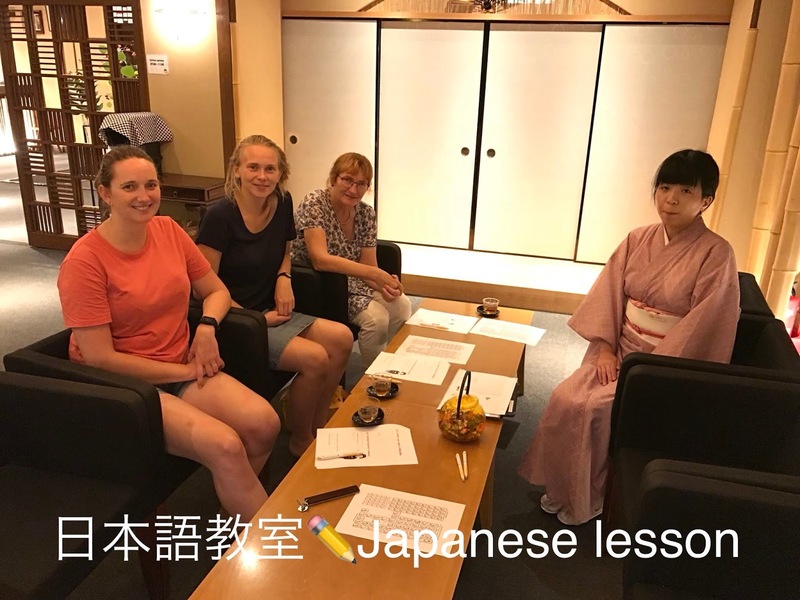 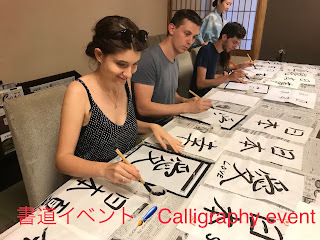 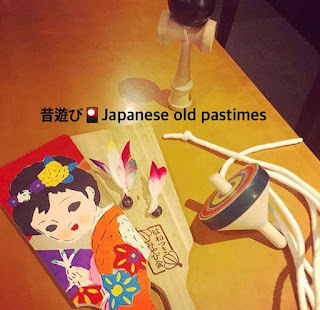 Why do not you experiene Japanese culture with us? 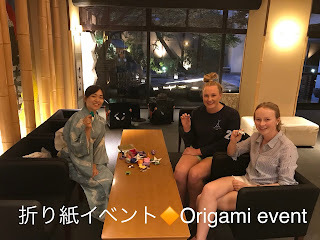 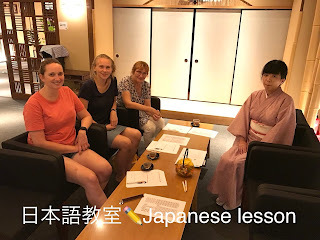 NISHIYAMA RYOKAN LOBBY EVENT in August. 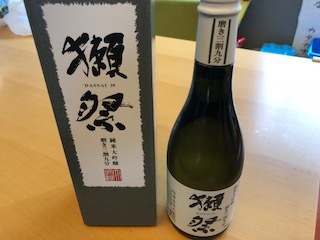 I drunk this sake.it was very good. 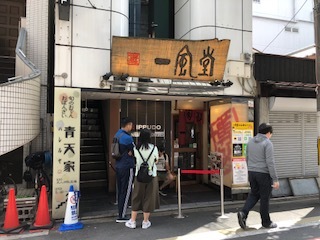 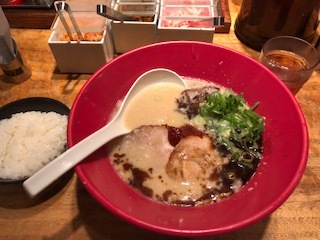 we went to populer RAMEN restraurant IPPUDO today. 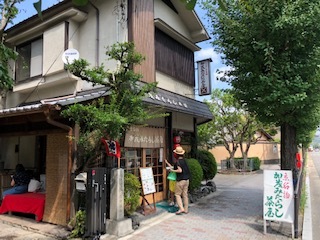 it takes 15minutes on foot from NISHIYAMA RYOKAN to here.